Man. Some days I reallyreally miss New York. One of my most favorite TV shows. My main blondie back in the sit-TAY e-mailed me this pic. It’s us. Me and Katie May and our smokin’ hot men folk friends being all sorts of American. We’re gonna make this scene happen for ourselves. 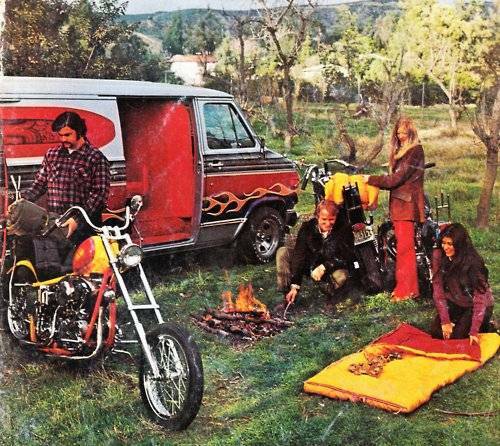 Some motorbikes, a couple of polyester sleeping bags, a camp fire, and a van with flames painted on the side? Done. Number one thing on my I’m BACK America! to-do list come March of ’12. I can hear the CCR a-callin’. …why, yes. 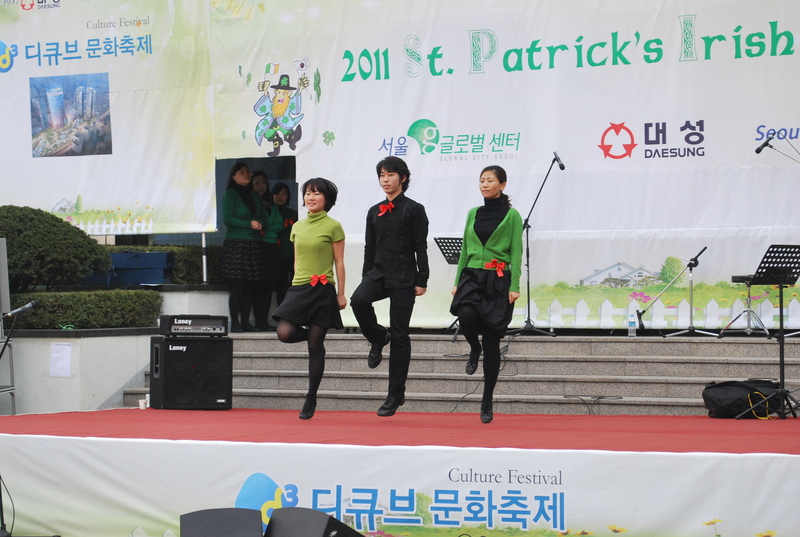 Seeing Korean peeps Irish dance is hilarious. I’m here. Alive and well. This would be scare number 2 that’s gone down since I’ve been on the mighty continent of ASIA. And again, I am flattered that so many people have checked in to see how I’m doing and also again, I assure you everything is just fiiiiiine. The tsunamis were terrifying to see on TV, especially since we were watching Korean television which was obviously impossible to understand. No English speaking anchor to explain the movie-like images of giant waves crashing into homes and boats and the fires and the floating cars and all the craziness! So I just stood in front of the TV and stared and hoped that I wasn’t in harm’s immediate way. I am so blown away at the thought of the millions of people that are being affected (effected?). My heart breaks for Japan. They are dealing with one of the worst natural disasters of my lifetime and the urge to help is strong within me. Alas, I cannot pick up and move to Japan with a bunch of towels and a blow dryer, so I’m doing what I think most people are doing… praying. And sending the victims good vibes and positive thoughts. I believe whole heartedly that this is just as important as food or water or any other type of relief effort. On another note… I feel like such a schlub for neglecting my blogging duties so much recently. My parents were here for two weeks and they wore my rear slap out. We saw every palace, temple, and museum this country’s got. And let me tell you, it may be a small country, but what they lack in square footage, they make up for with grandeur. HOLY MOLEY this country knows how to organize and display it’s history. 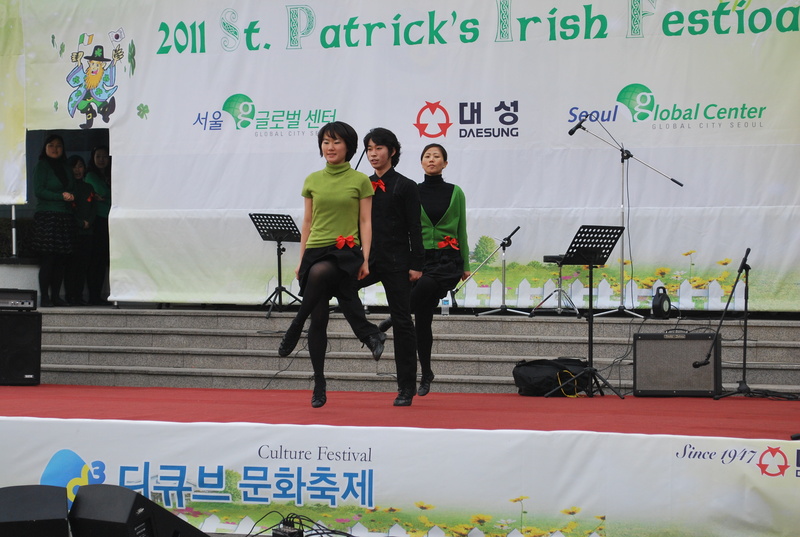 If the Korean people are anything, they are proud, and we saw lots and lots of evidence of this in the sheer size and over the top-ness of their tourist attractions. We were honestly impressed almost every hour on the hour by something different. We had such a great time. I learned and saw more in the two weeks they were here than the whole 4 months I’ve lived here up until their trip. I took almost 1,000 photos on my new fancy schmancy camera my wonderful mother gifted me with. I will post them soon, I promise! The main reason for the delayed posts of the Phillips’ Family Korean Adventure, is because this past week was also our first week of the new school year. This means, new students, new classes, new classrooms, new books, etc. I have been 10 types of swamped! My schedule changed completely and last school term was like a walk in the freakin’ cherry blossom park compared to this term. Example: Friday afternoon… 8 classes back to back with one 15 minute break. UHHH. Not complaining too much tho, because my news kids are adorbs and I really prefer my new elementary classes to my old ones. 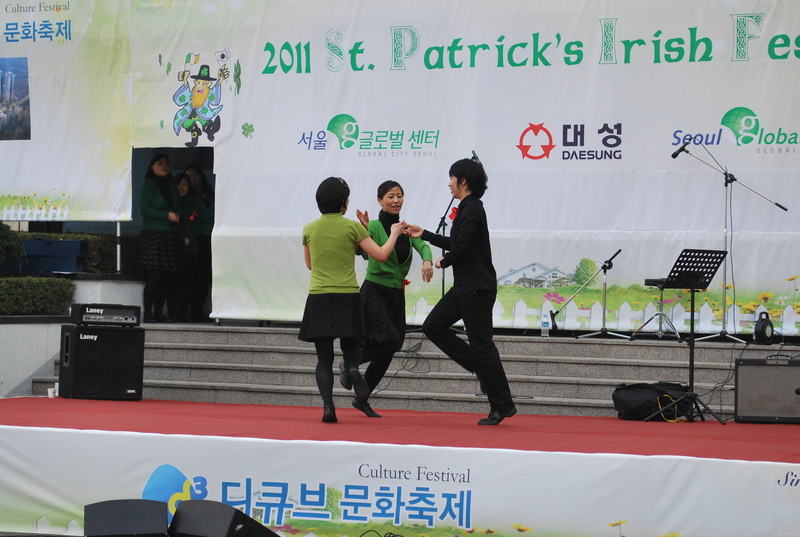 Pics of all this will also be posted soon enough! For now, to tie you over… I’d like to introduce you to one of my newest kindergarteners. He’s a loving, Chatty Cathy, that takes adorable/ hilarious to a whole new level. This picture is well represenative of his overall personality and it makes me smile each time I look at it. Enjoy.